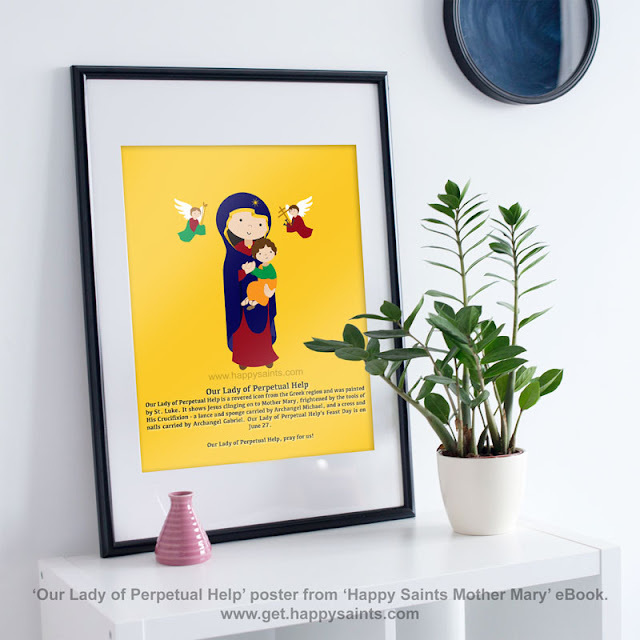 Great Catholic teaching resources for Catechists, Pastors, Parents and Teachers! 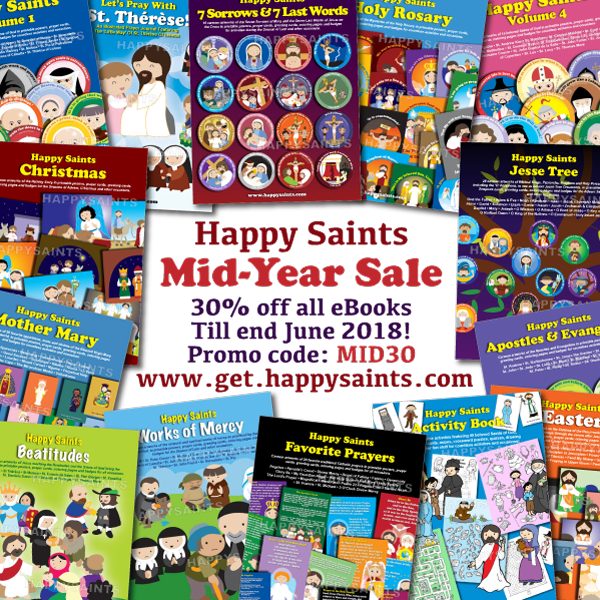 The Happy Saints Mid-Year Sale is back! 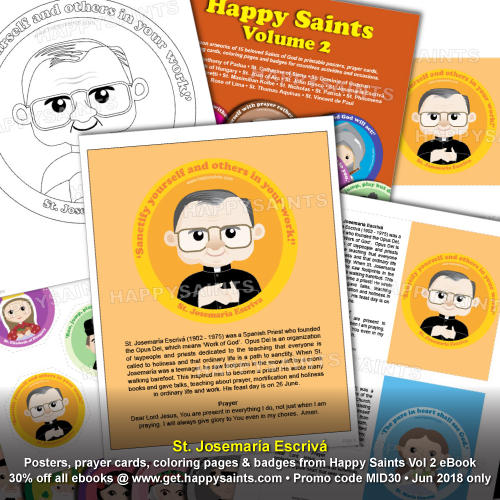 30% off all ebooks till end June 2018! 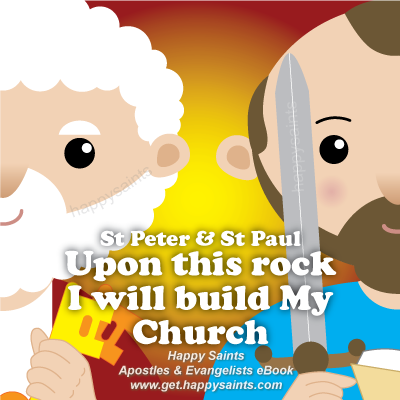 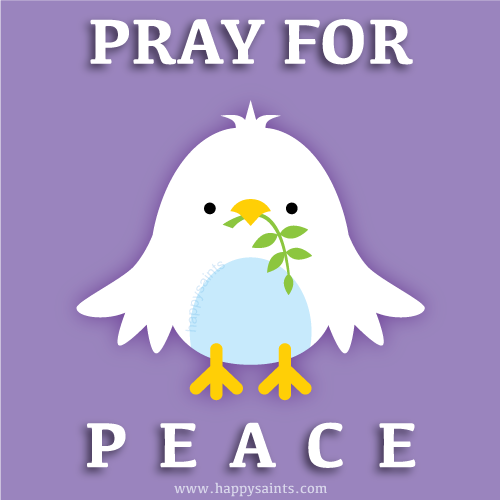 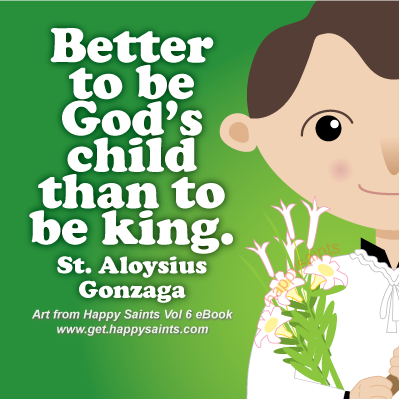 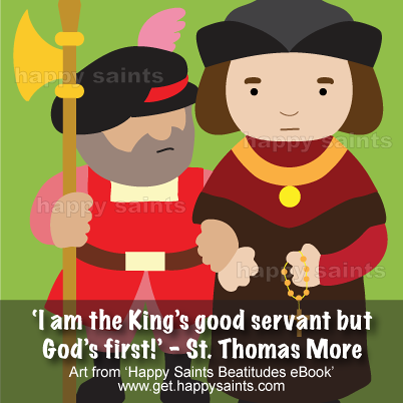 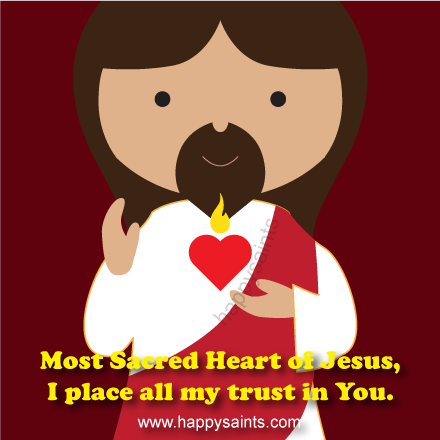 *Huge resource of cartoon artworks of Bible Icons, Patron Saints and Catholic Devotions. 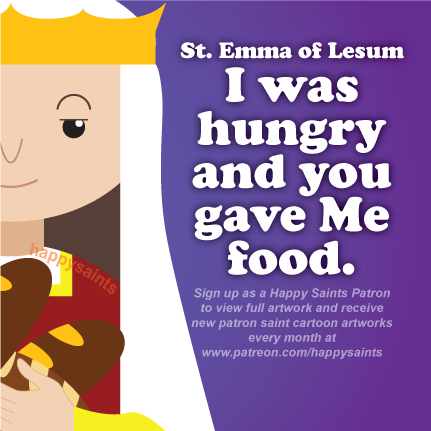 Enter promo code MID30 at check-out to apply the 30% discount.